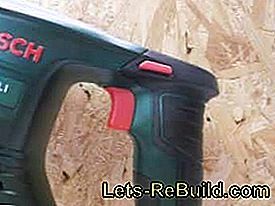 Contorion, the online shop for craft and industrial supplies, invited us to a product test and provided the Bosch cordless saber saw PSA 18 LI. 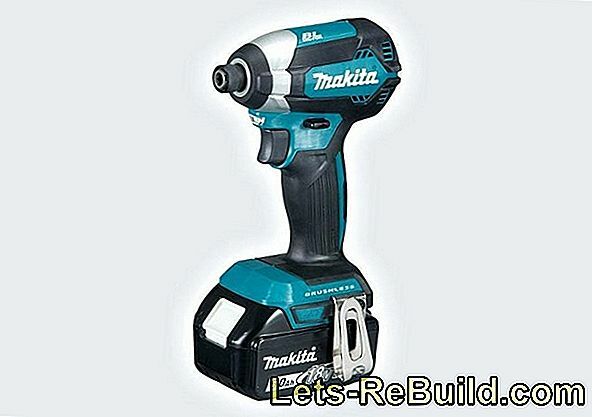 Cordless tools are trendy and always more powerful LI batteries expand the spectrum the usable tools. 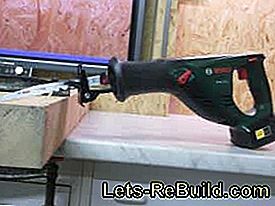 Previously, the use was limited to cordless drill, so today more powerful devices can be operated with battery and used independently of an existing power source. Especially in the garden or on construction site use a tremendous asset. 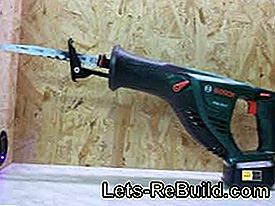 The cordless reciprocating saw PSA 18 LI from Bosch fits exactly into this concept primarily used in the garden or on the construction site and belongs to the power hungry tools. 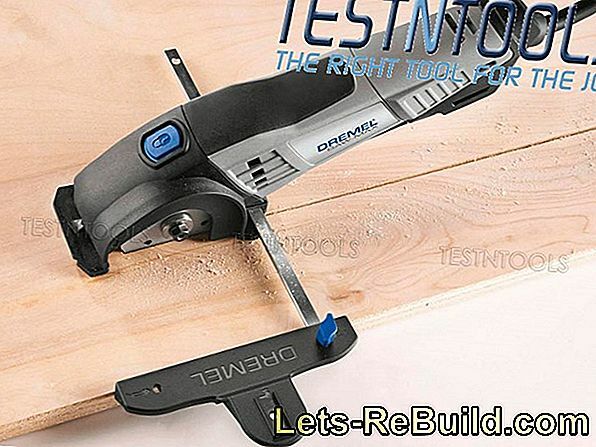 Our test will show if a cordless tool meets these requirements. Power4All is a proper name of Bosch, which refers to a family of tools, all with a Equipped with a standard battery system are. 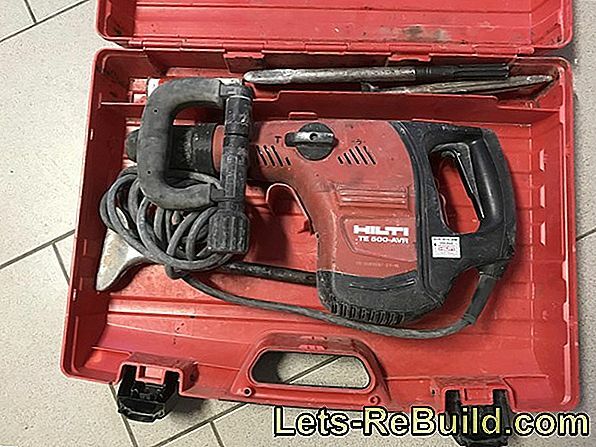 It means that each of these tools is powered by the same battery can be theoretically only a battery and a charger for an ever-growing range of cordless tools needed. 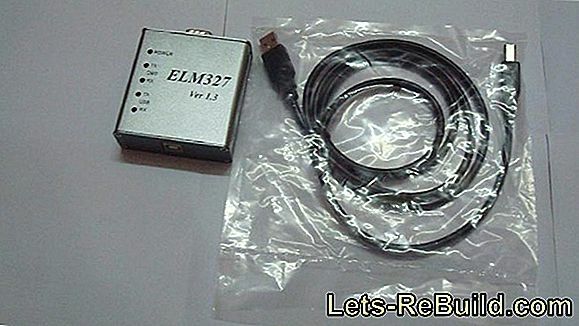 This saves the collection of countless chargers and thus reduces costs. Tools required can be with battery and charger as well cheaper than base unit without battery purchased become. If other tools are purchased with a battery, the batteries can be exchanged with each other. 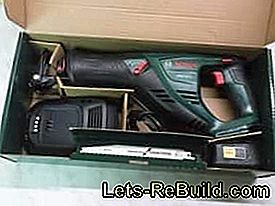 Instead of two tools, each with a rechargeable battery, each tool is now enriched with a removable battery. On thought-out system, which also includes the saber saw PSA 18 LI and is therefore equipped with the Power4All logo. As already stated in the Power4All system explanation, batteries and chargers can be replaced. 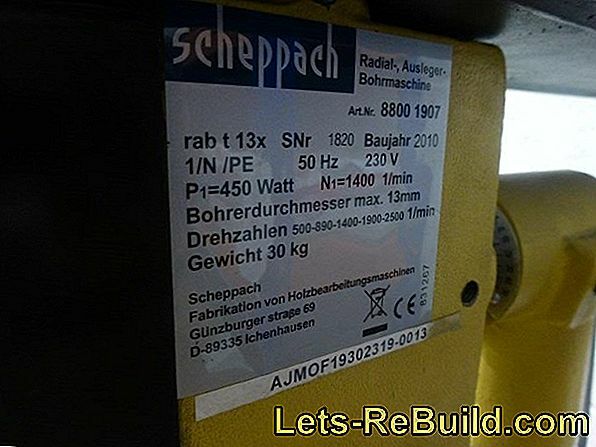 Since we already have batteries, we have for the Basic model without battery and charger decided. Nevertheless, the box offers enough space to accommodate a charger and battery. However, we just miss a saber saw a suitcase. The saw is not one of the tools used daily and is often transported when needed. On Suitcase would be more than practical in this case. Since we only purchased the basic model purchased, of course, the accessories are limited. 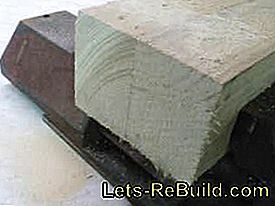 A first Saw blade for wood and metal is included, however, and initial work is possible. Matching saw blades are available everywhere and start at around 10 €. The Saber saw PSA 18 LI can be switched on, has a "Turbo circuit" and the saw blade can be changed or rotated become. All in all, quite simple and a manual is only needed conditionally. Understandable that all information fits on eight pages. Nevertheless, the Instruction manual a total of 80 pages and is extended by another issue with almost 100 pages. Although this allows Europe-wide shipping, but also wastes resources and who wants to cancel the manual, must store more than necessary. In terms of content, there is nothing to complain about in the manual. The Font is quite small and so on six pages of text fit a lot of information about security and use. Two sides meaningful graphics designate the individual parts and uses, For the numbering of the parts, however, it is necessary that in the manual is scrolled and the drawings are therefore no longer visible. Either you leaf and turn or pick up the second booklet in which you can find the same pictures. Bosch would like to work a little bit on the operating instructions. 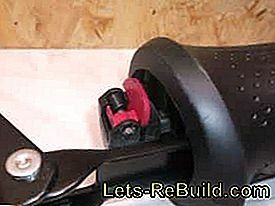 Battery tools, such as cordless screwdrivers or jigsaw, are common to many. Now we hold one Saber saw with a total length of 43 cm (without saw blade!) in the hand. 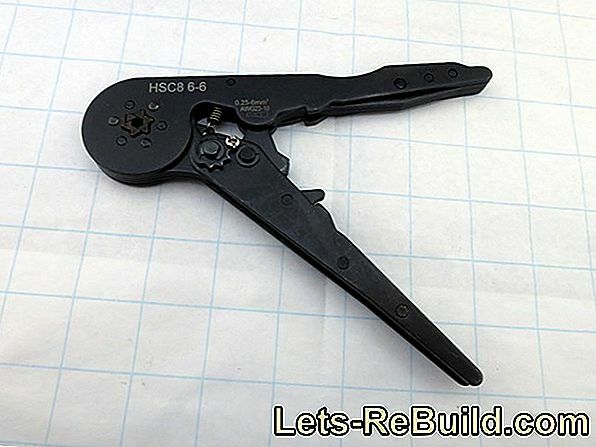 This is a considerable caliber of tools and can doubt the battery performance. With such a large device can it work effectively with battery? We will test it. Overall, the PSA 18 LI makes one usual solid impression, The rear handle is partially rubberized and the front complete. The saw is safe in the hand and despite its size, it can even be held quite well with one hand. 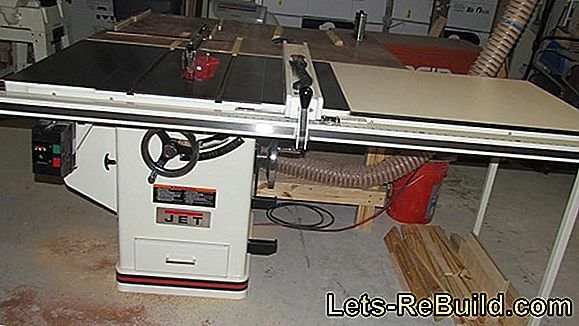 As with all saws, there is the usual safety switch against unintentional switching on and in addition a turbo switch. Now you might suspect that the saw blade is running faster, but that is not the case. The manual explains that this is a switchable pendulum lift is. What he does, we will see in the practical part. On a work light was waived in the PSA 18 LI, which we can absolutely feel and which we do not miss. For clean cuts, which need a good illumination, a saber saw is not intended. What we do, however Missing, are LEDs for battery status indicator, The saber saw is a powerful tool and sitting on the tree, an empty battery is more than annoying. The first impression in the practical test, can be described in one word - Power! The PSA has 18 LI in any case, which is quickly noticeable when cutting. Only with A lot of feeling she gets exactly at a crack begin. 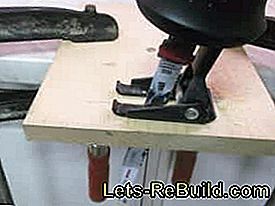 But before the first wood can be sawn, of course that should be Clamped saw blade become. 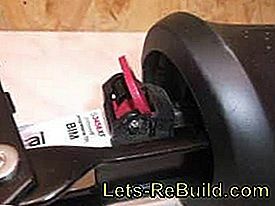 For that one has to small red lever on the quick release pushed forward and the saw blade can only be inserted. Spring force and an extra pin keep it absolutely safe and also the change works well. Only when the hub is at the very back and no saw blade is clamped does it get a bit tight to reach behind the lever with one finger. 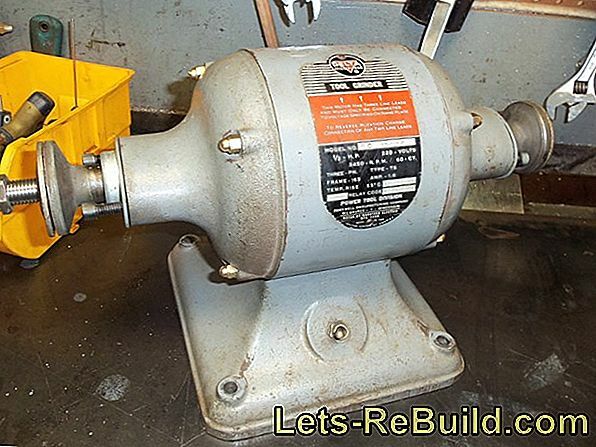 The Hub can also be move manually and the saw blade change is nothing in the way. As already written, the Saber saw has a lot of power and runs accordingly fast. Even without pendulum turbo, a 60 x 80 mm beam is separated in 19 seconds. The pendulum stroke brings one additional time savings of three seconds, It is understandable that it is hardly possible to saw precisely after a crack. If you want a clean cut, you have to work with a lot of feeling. Just as soulful is the immersion in 18 mm glued wood to create. With a lot of rumbling and rarely very accurate, but it is possible. But if you calculate the time required for immersion or rework through an inaccurate bleed In addition, it is probably more effective to resort to another tool. What in this case, however, is functional and not on the test device. No loss of power is felt. 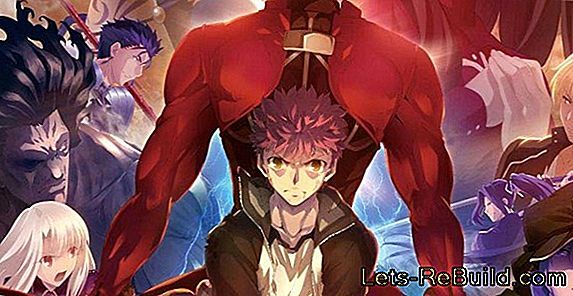 Maybe even the saber saw fights a bit too hard through every material, The specified maximum depth of cut of 100 mm in wood is also to be regarded as a guideline. In our attempt were two wooden beams with one Total thickness of 120 mm without problems sliced and the maximum was not noticeable. The tested metal profile was separated quickly and without visible traces on the saw blade. However, the bleed should be done again with a lot of feeling. The Sstandard combination sheet is pretty rough and especially with metal the PSA 18 LI jumps powerfully over the material. The PSA 18 LI is also not impressed by fresh wood. strongly she struggles through every branch And doing it properly chips. Whether with or without pendulum lift, she hardly knows any difficulties. In the middle of the cut but then said goodbye to the battery and had to be changed. At least at this point we have one again simple LED display for battery status missing, With a new battery it went on and the enormous performance let forget the misfire quickly. Wow! At first, we were a bit skeptical as to whether a saber saw can work with a battery and, above all, generate enough power. 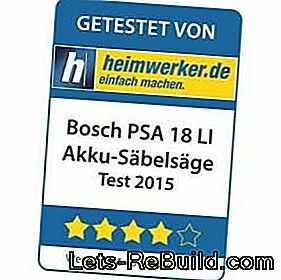 Now we can confirm that the Bosch PSA 18 LI more than enough power Has. At this point, she would receive a full five stars from us. She fulfills her Task 100%, struggling through every material and shows no weaknesses. With the battery she is flexible use and always at hand. 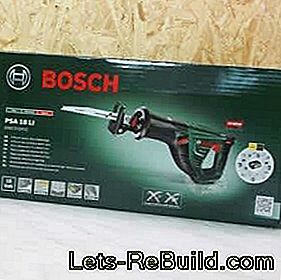 An additional plus point is that the reciprocating saw belongs to the Power4All family from Bosch and the Battery can therefore be exchanged with other tools is. A few drawbacks must be made in our opinion, however, the comfort. On We have to do without a suitcase with regret and also the missing battery status indicator makes a replacement battery indispensable. The Akkureichweite is of course not endless in such a power-intensive device, but surprises with a acceptable stamina. 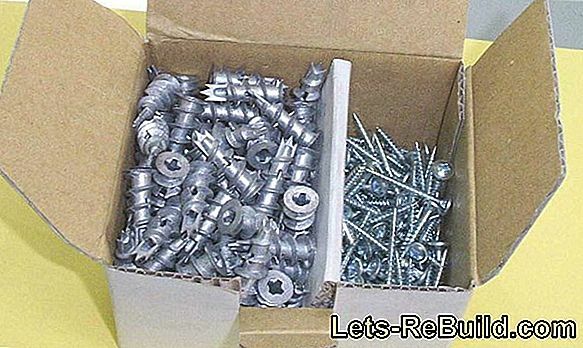 Plasterboard dowels, also called screw dowels, are used for mounting in plasterboard. They are more suitable for lighter loads. 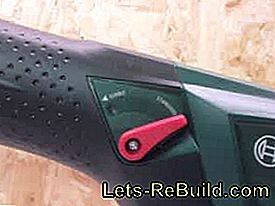 ➤ current hot air gun comparison 2018 on lets-rebuild.com. Compare now and get the best price for a hot air gun! 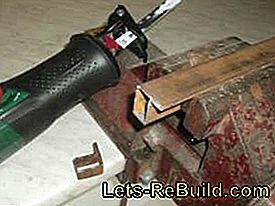 Repairing wood is also very easy for do-it-yourselfers. 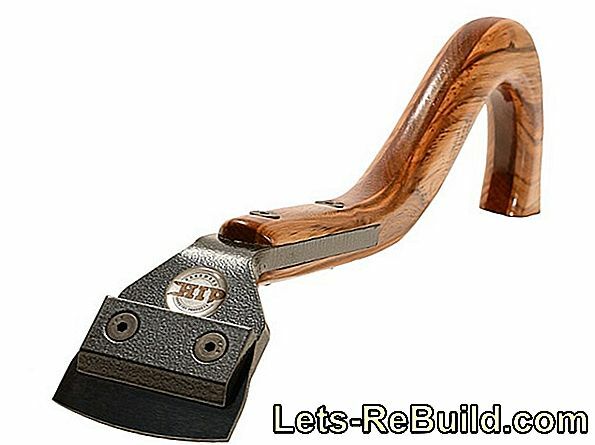 We show how pressure points and scratches in the wood are repaired with professional tricks. 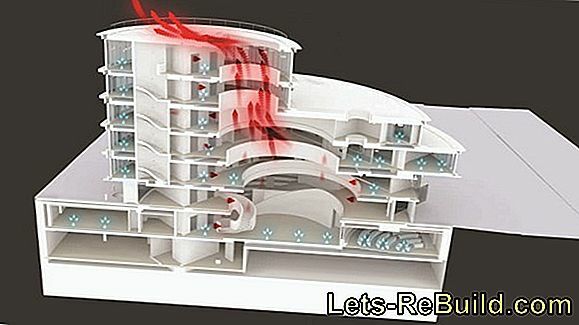 To form plexiglas, it must be heated at the right temperature. 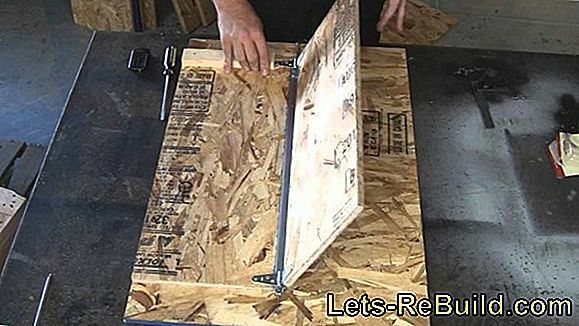 In the following instructions we will show you two methods to bend the plexiglas. 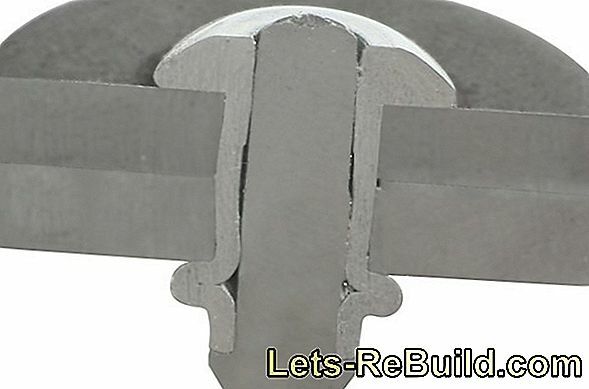 ➤ current blind rivet comparison 2018 on lets-rebuild.com. Compare now and order cheap top blind rivet tongs! 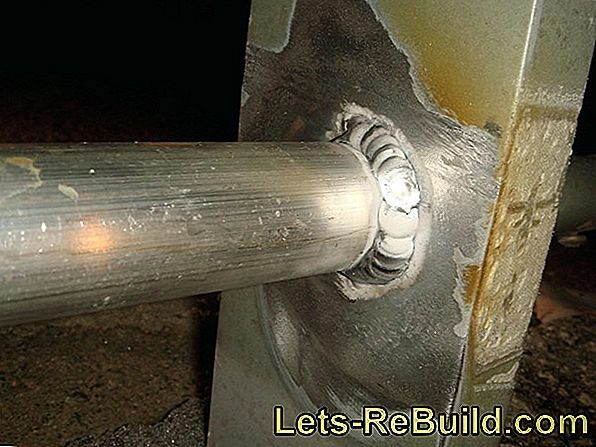 Welding process: How do I weld? Welding made easy: we explain how to weld properly, what autogenous welding means, mig and mag. ➤ current multimeter comparison 2018 on lets-rebuild.com. Compare now and order top multimeter online!